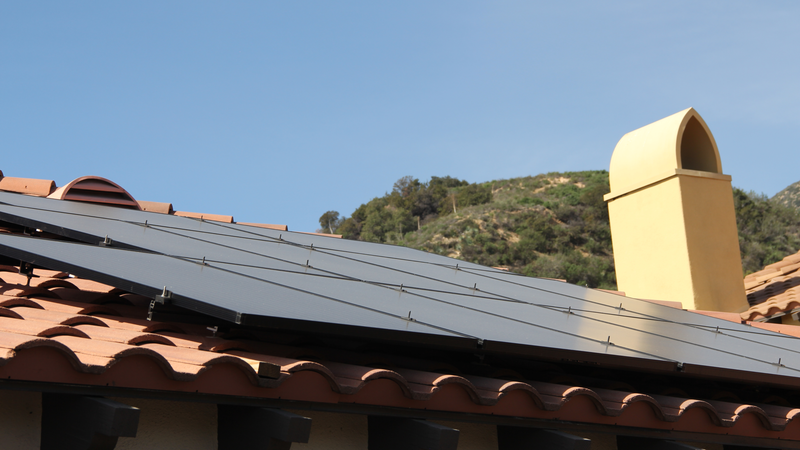 Scott Wiener, a recently elected California State Senator, is on a mission to make the state the first in the country to mandate solar installation on new roofs. 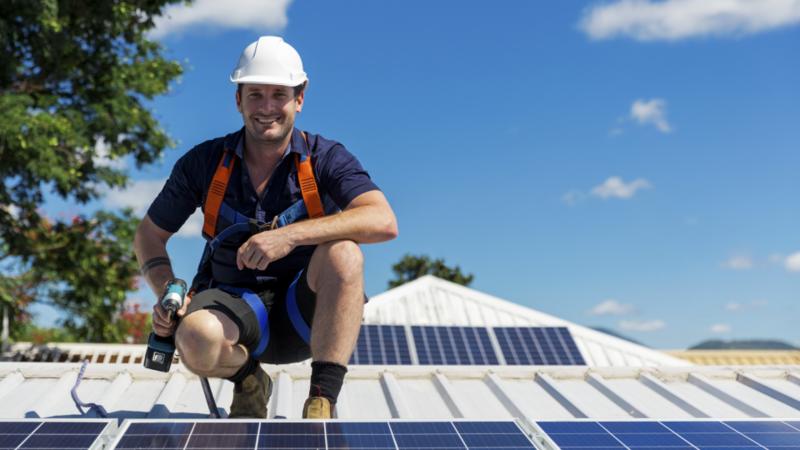 Earlier this year Wiener authored Senate Bill 71, which would require solar installation on 15% of all qualifying residential and commercial buildings. SB 71 just passed the Senate and now moves on to the State Assembly. 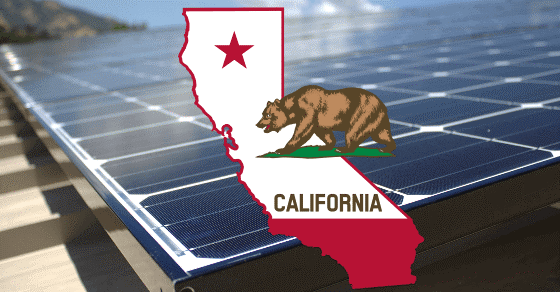 If the bill becomes law, it could dramatically increase the size of the solar industry in California, creating new jobs and helping the state move closer to achieving its renewable energy goals. 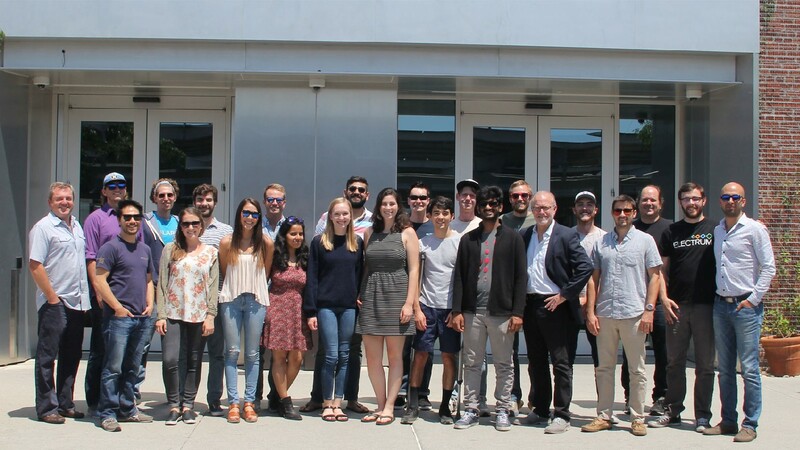 California has some of the most progressive environmental policies in the country, including legislation that will increase their Renewable Portfolio Standard (RPS) to 50% by 2030. A state’s RPS requires utilities to meet a certain percentage of their annual generation from renewable sources. Thus 50% of Californian energy generation must come from renewable sources by 2030. A new bill, SB-100, would raise California’s RPS to 100% by 2045 if adopted. Reaching 100% renewable generation in less than three decades is a tremendous goal and achieving it will require the state to rely more heavily on solar energy. Existing California law already mandates that all new small and mid-sized construction be solar ready, meaning that 15% of the roof is a certified “solar zone.” A solar zone cannot have physical obstructions preventing solar panels, nor can it be shaded by the building itself. This legislation only applies to buildings of ten stories or fewer. Buildings taller than ten stories require more rooftop equipment, often making solar installation much more difficult. Other structures can be exempted provided they meet certain requirements. 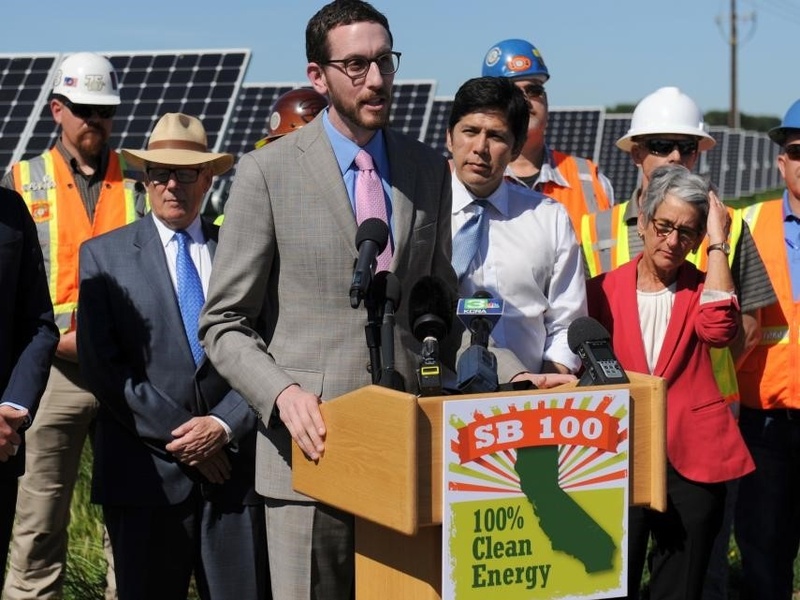 If passed, Wiener’s bill would mandate that solar arrays be installed during construction on at least 15% of the roofs of residential buildings beginning January 1, 2020, and nonresidential buildings by January 1, 2023. California would be the first state in the nation to mandate solar installation, but some cities, including Santa Monica, Sebastopol, and San Francisco, already have similar legislation. SB 71 is based off San Francisco’s 2016 “Better Roofs Ordinance,” which Wiener proposed while County Supervisor. The ordinance was passed unanimously, making San Francisco the first major American city with a solar roof mandate. The “Better Roofs Ordinance” has allowed San Francisco to both eliminate 26.3 million tons of carbon dioxide annually and create a booming solar industry in the city. Wiener and other California politicians are now hoping to extend the ordinance’s success to the rest of the state. However, passing legislation for the entire state of California will be more difficult than Wiener’s experience in San Francisco. Many are worried that this bill will only increase home prices in the state’s skyrocketing housing market. Wiener doesn’t think this should be a major concern in the long run, though, as these solar panels will quickly pay for themselves. Installing solar panels during construction is also cheaper and shifts the installation burden onto developers. Homeowners are not forced to own the solar panels on their house. The bill leaves the option of leasing their panels from a third party, who would own and maintain them. Under a lease, homeowners would still enjoy lower electricity rates than if they were to buy from their utility. 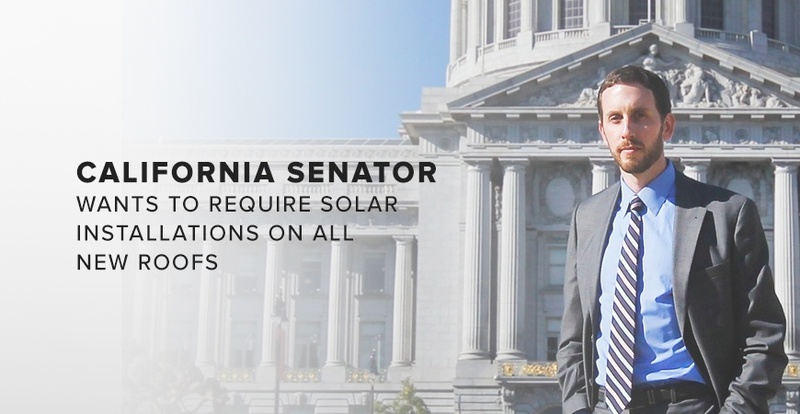 Wiener also authored Senate Bill 700, which would establish an “Energy Storage Initiative” (ESI) that would work in conjunction with California’s existing Self Generation Incentive Program (SGIP) and the California Solar Initiative. The ESI would direct utilities to provide rebates to residential and business electricity customers for installing energy storage systems. Under SB 700, rebates allotted under SGIP would be managed by the ESI. While SGIP is only funded through 2020, ESI would be funded until 2027, significantly increasing the lifespan of the state’s storage rebate program. California is home to the nation’s largest energy storage market thanks to legislation incentivizing installation for consumers and mandating its adoption for utilities. SB 700, which was just passed in the Senate and now moves to State Assembly, would require the California Public Utilities Commission to create the ESI by December 2018. The bill would also allow up to 25% of the ESI’s funds to low-income neighborhoods, to specifically prioritize energy-storage systems and job training programs in these areas. 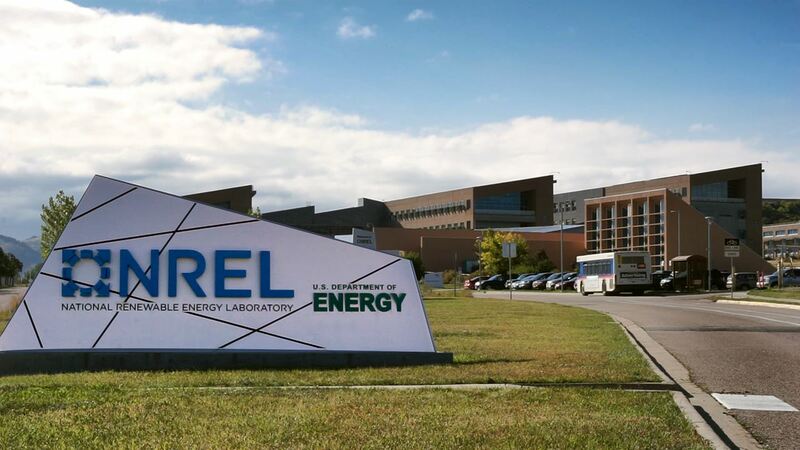 The energy storage market is booming and increasingly seen as the solution to renewable energy integration complications. California is pioneering how states should support and mandate storage, and SB 700 extends and builds upon its existing legislation to expand storage capabilities. Wiener’s bills could dramatically change the solar industry in California and set an example for other states to follow. 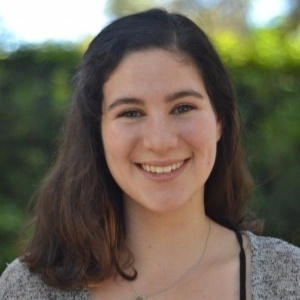 However, it remains to be seen whether Wiener’s bills can successfully navigate any opposition they’ll face in the State Assembly.